As part of my “Ask a Font Creator” series over at the FontBundles blog, I did two parts on the vocabulary of type (and could have gone on for MUCH longer). 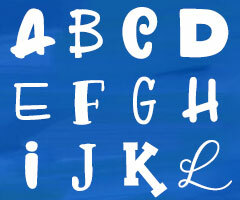 The first post deals with some basics, as well as categories and styles of fonts. So if someone asks for your favorite sans-serif font, you’ll know what they’re talking about. And if you’re looking for a font that looks a specific way, the list of styles can help you improve your Google-fu. The second post gets into two different topics: the anatomy of letters themselves, and the fabulous features that designers can include in their fonts when creating OpenType fonts. Did you know there are over 100 different features that a font creator can code into a font? 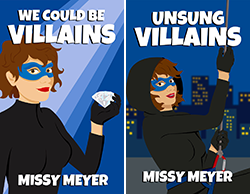 I go over a few of the most popular and frequently-seen in this post. 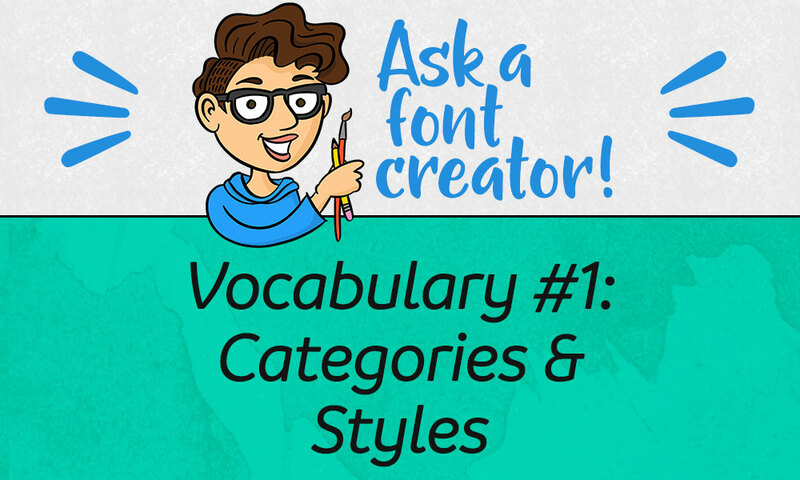 Read “Ask a Font Creator: Vocabulary #1: Categories & Styles” on FontBundles! Read “Ask a Font Creator: Vocabulary #2: Letter Anatomy & OpenType Features” on FontBundles!